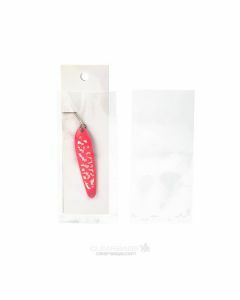 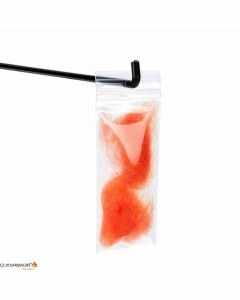 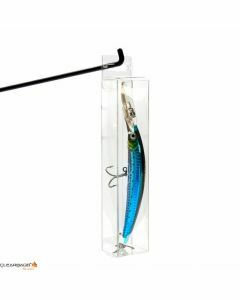 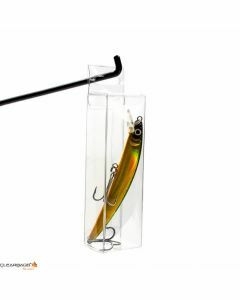 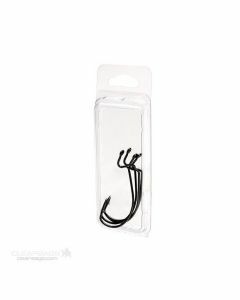 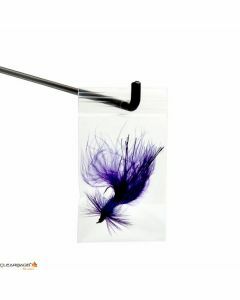 Whether you are packaging up hard body lures, soft body lures, spoons, dodgers, soft plastics, spinners, hooks, flies and many others you will find what you are looking for with ClearBags® line of Fishing Industry Packaging. 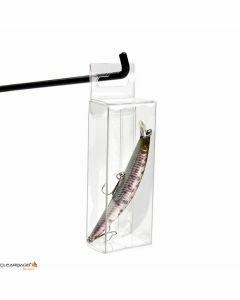 We have many years of experience working with the biggest names in fishing. 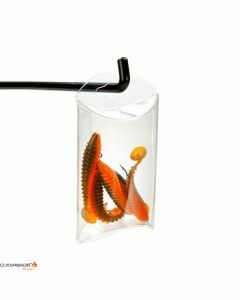 Let us help you with your retail packaging needs. 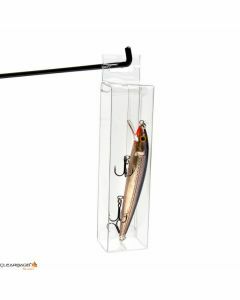 Our packaging boasts clarity, strength, barriers, heat-seal compatibility and customization. 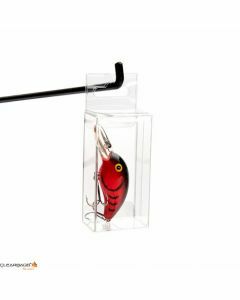 Scroll through all our fishing industry packaging for ideas, or jump straight into the packaging you know you need by selecting one of the icons above.